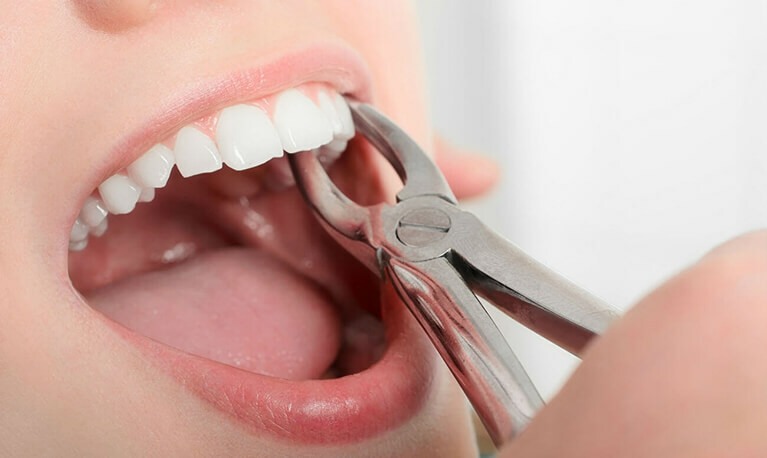 To date, dental implantation is one of the most popular and effective methods for restoring the dentition. Want to know more? When talking about implantation of teeth, most often refer to the procedure for restoring missing teeth with the help of dental implants. Implant is a “self-tapping screw” made of titanium alloy or zirconium oxide, which is screwed into the bone tissue of the jaw. Osteointegration or engraftment of the implant begins immediately after its integration into the jawbone. For engraftment it is very important that the surface of the implant is moistened with blood, as the growth factors, released from blood elements, stimulate the formation of young bone cells (osteoblasts) and their integration into the surface of the implant. Osteoblast under a microscope is similar to an octopus, which clings to its surface irregularities. Complete osseointegration occurs only after a few months, so permanent crowns, that carry the load on the implant are not made immediately, but only after a few months. Many patients mistakenly think that if there are no teeth – then should immediately seek help from an implant surgeon, but this is not entirely true. The implant is just an artificial root, on which the intermediate element (abutment) is fixed and then the crown. The main task of implantation is to give a basis for future orthopedic construction, therefore the treatment plan must first of all be an orthopedic doctor, and only then an implant surgeon is connected. Unfortunately, not all dental clinics understand this. There were cases when patients, who were being implanted in other clinics, have implanted implants so, that it’s impossible (or very difficult) to make orthopedic structures on them. That is why, it is very important, that both, the doctor and the patient understood what the implant is for or the bone plastic is being performed. An orthopedic dentist and an implant surgeon must always work together with their patient to achieve an absolute result! A properly selected implant can last a lifetime. Depending on the clinical situation, type of bone tissue and other factors, the implant surgeon must choose an implant that is best for you. 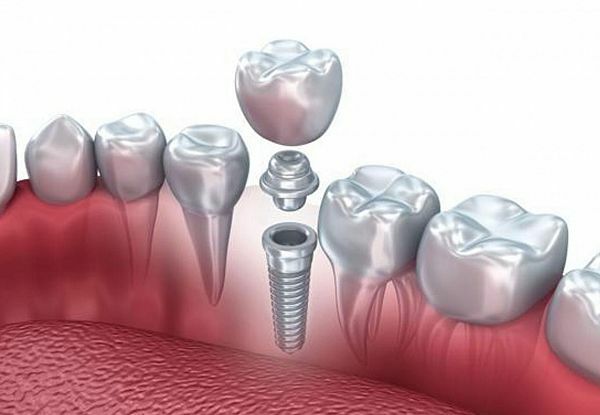 There are criteria, that are mandatory for all modern implants, for example, conical implant connection with abutment or platform switching (these are mandatory requirements for preserving bone around the implant), but there are specific ones, that determine the choice of the implant surgeon in a particular situation. The life of the implant also depends largely on how the patient cares for it. Since there is no periodontal ligament around the implant, that protects it from external influences, it is very important to maintain the gum around the implant in a healthy state. About how to observe hygiene around the implant, you can always find out from the doctors of our dental clinic. The percentage of implant engraftment is more than 98%, which is one of the highest success rates in dentistry. This is higher than the success of the treatment of the canals of the teeth or even the treatment of caries. That is why, the technology of implantation of teeth is recommended for wide application instead of bridges or removable prostheses. Modern technologies and materials make it possible to make the implant installation process as comfortable, reliable and safe for the patient as possible. In the case when you have a choice – to install an implant or make a bridge, you can no doubt choose a more reliable and predictable technology of implantation of teeth. In any case, absolutely all implant surgeons install implants to their relatives and friends, and this says a lot. Implantation of teeth has a number of indisputable advantages in comparison with classical technologies of prosthetics. Unlike bridges on their teeth, crowns on implants are not loosened, food is not clogged under them and they last much longer. At the same time, neighboring teeth remain whole and healthy. Implantation of teeth can also relieve you of removable dentures. Instead of plastic prostheses, which strive to pop out of the oral cavity, rub the gum and block the palate, causing a gag reflex, the patient receives non-removable crowns. Returns the opportunity to feel the taste of food, speak normally and smile without holding the prosthesis with lips and tongue. Implantation of teeth allows us to restore not only the function of the lost tooth, but also aesthetics. 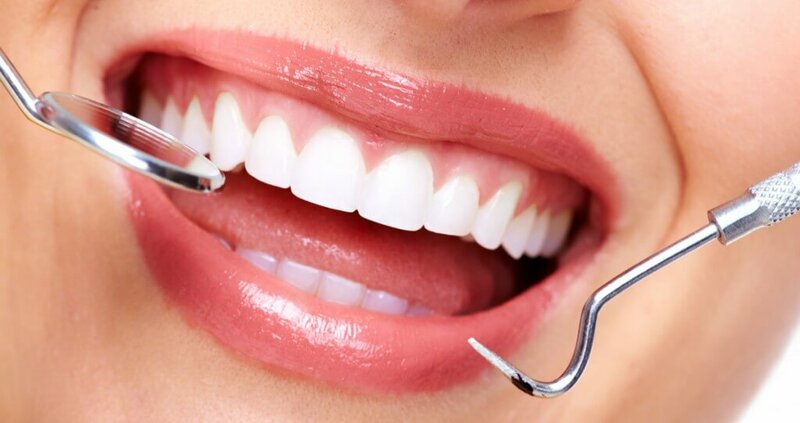 Thanks to the use of new technologies, such as one-stage implantation, immediate loading, biorescoping with fibrin clots and many others, the specialists of NikaDent dental clinic achieve striking results, significantly improving the quality of patients’ living standards, returning them the opportunity to chew, talk and smile normally.